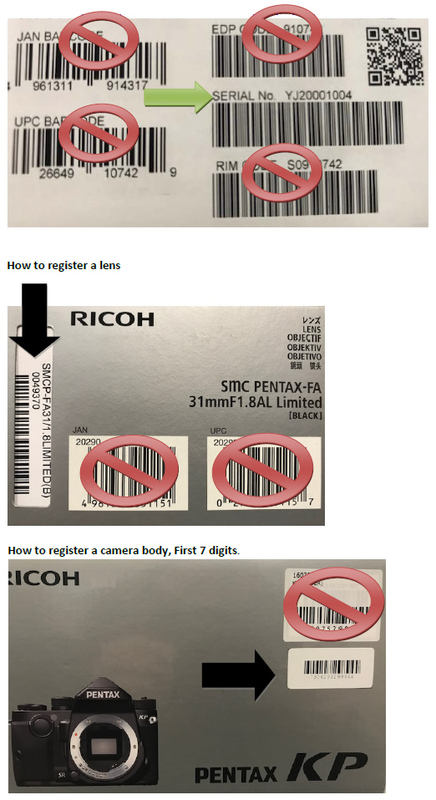 [Caution] It might possible that operation and phenomenon differ depend on the system environment and Pentax does not guarantee operation in all the environments. *1: If you own *istD, *istDS, *istDL, *istDS2 and *istDL2, you are eligible for a free upgrade to PENTAX PHOTO Browser / Laboratory 3 Certified for WindowsVista. Click here to download PENTAX PHOTO Browser / Laboratory 3. The following list is the compatibility of Pentax digital camera and MacOS X10.5. The following list is the compatibility of Pentax digital camera and MacOS X 10.6. *1 If installation is not started from [PENTAX Software Installer] screen of CD-ROM, install with following procedure. 1.Double click CD-ROM drive icon. 2.Select [Show Package Contens] from context menu of [PENTAX installer]. 3.Open the holder in order of [contents], [Resouces] and [SOX]. 4.Double click [SILKYDS3PTXpkg] or [INSTPUT04x.pkg] directly to install software. The following list is the compatibility of Pentax digital camera and MacOS X 10.7.